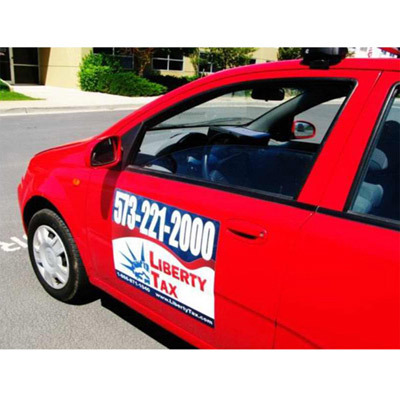 The custom promotional Rectangle Magnet offers high visibility! 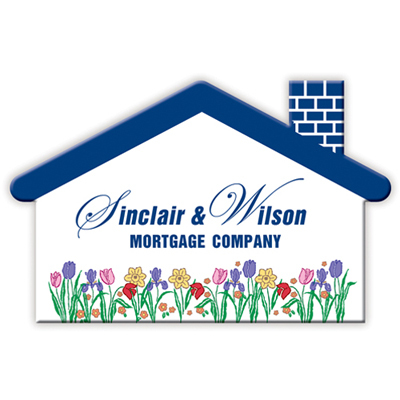 Count on the custom promotional Rectangle Magnet for a marketing campaign that will be remembered for years! 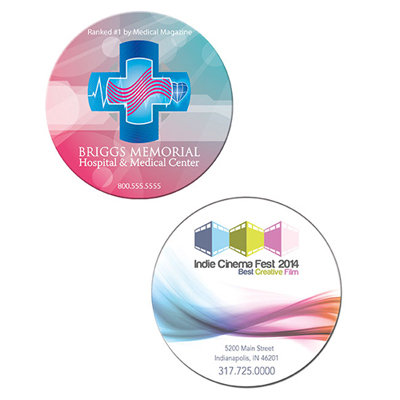 This magnet can give your branding efforts a big boost – recipients will display these magnets on their desks or walls to help you gain more visibility! Use for an eye catching promotion! 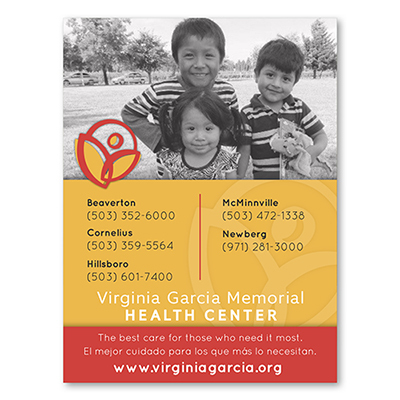 Customized Vehicle Magnet 18" x 24"